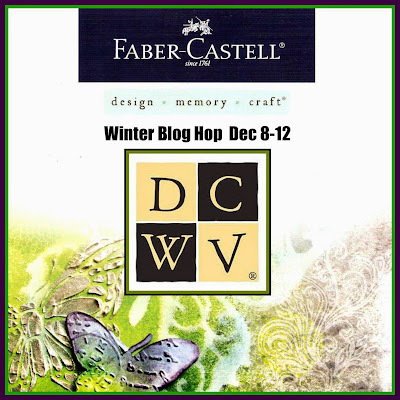 TOUCH OF CREATION: DCWV-Faber Castell Winter Blog hop!!! love how you add details to the tree using metallic pen. 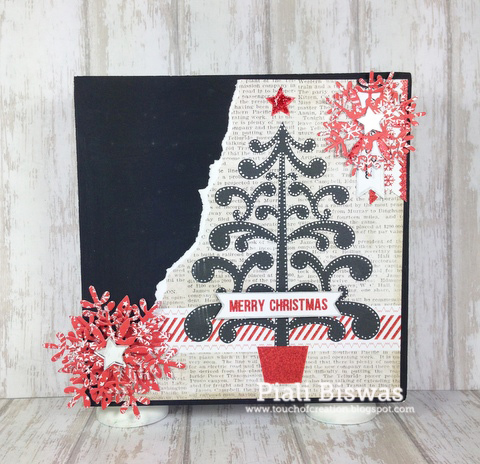 FABULOUS Chalkboard Christmas Countdown Piali - LOVE IT!!! LOVE your torn edge & Christmas Tree, LOVE your chalkboard section & layered snowflakes too!!! Gorgeous! I just love that tree, great card. I adore the newsprint look and how you've torn that one corner. This design is perfect for creating a Christmas card that doesn't seem too traditional. Great way to count down to Christmas. Have to remember this for next year. thanks for sharing a fabulous idea. I love your card, it has so many interesting details. 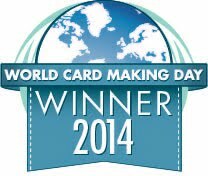 Piali your card is absolutely awesome! Super cute mini card - love the tree. What a cute idea to let the kids add the day to the calendar. 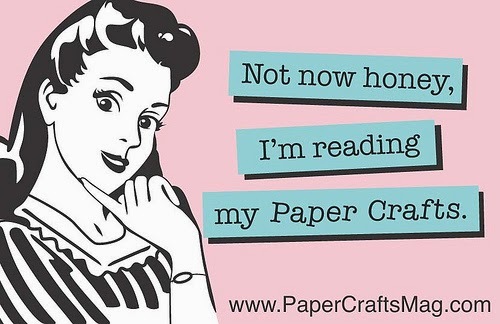 I love your pick of papers to use and the diecut stars really help set it off. Thanks for sharing. Wow, this is so beautiful!! I love the color combo and those snowflakes. Thanks for sharing. This is an awesome calender! Great idea! What a beautiful work of art Piali and genius idea. Love the printed text background. I'd been trying to figure out what to use for a background in one of my cards and this has inspired me. Thanks for sharing. What an awesome idea and its very pretty! Love it! What a unique and pretty countdown calendar! LOVE your chalkboard countdown calenda, Piali. This is such a fun idea!! 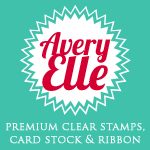 love the chalkboard papers and colors you chose! Oh my what a fun way to make a countdown calendar. Beautiful design! The print paper is a very neat look. Fabulous project. Love how you used the metallic pen. I love the paper and the die cuts. So very nicely done! Lynn G.
Beautiful project, very nicely done. Brilliantly made creation and love the image and goodies added. Thanks so much for entering in our challenge at Crafting For All Season this time. What a fabulous project Piali ..I love the idea and the beautiful way you have created this ! This is so pretty!! Love that FB chalkboard paint, definitely need to get some!!! WOW! this is such a fabulous idea and creative, LOVE it. 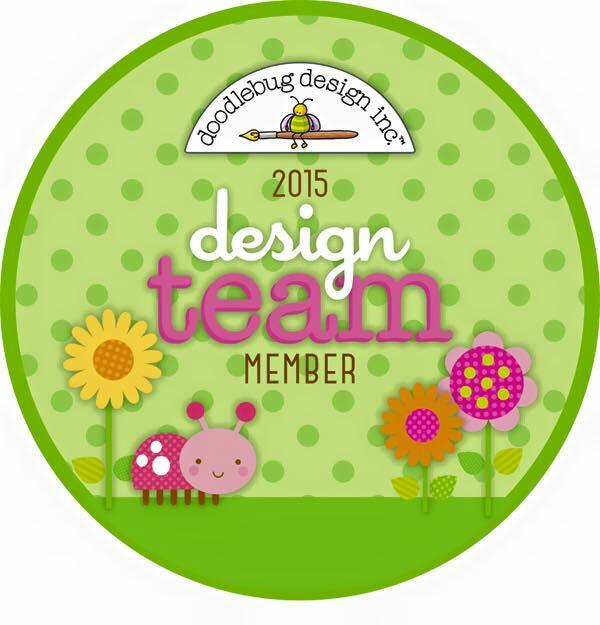 Thank you for joining us over at Decorate to Celebrate!! Thank you for sharing your wonderful Christmas project with us at Crafting for all Seasons. WOW! This is fabulous! Thanks so much for sharing it with us CFAS.